Last year’s winner Andrew Nicholson (New Zealand) with the evergreen Nereo will again take on double Olympic Champion Michael Jung (Germany) and La Biosthetique Sam – FBW, 2nd twice and winners themselves in 2016. There are eight previous winners in the field including Britain’s Pippa Funnell and William Fox-Pitt. Paul Tapner and Sam Griffiths are back for Australia and who can ignore Mark Todd, the great New Zealander, another double Olympic Champion, 4th here last year and a four time Badminton champion. 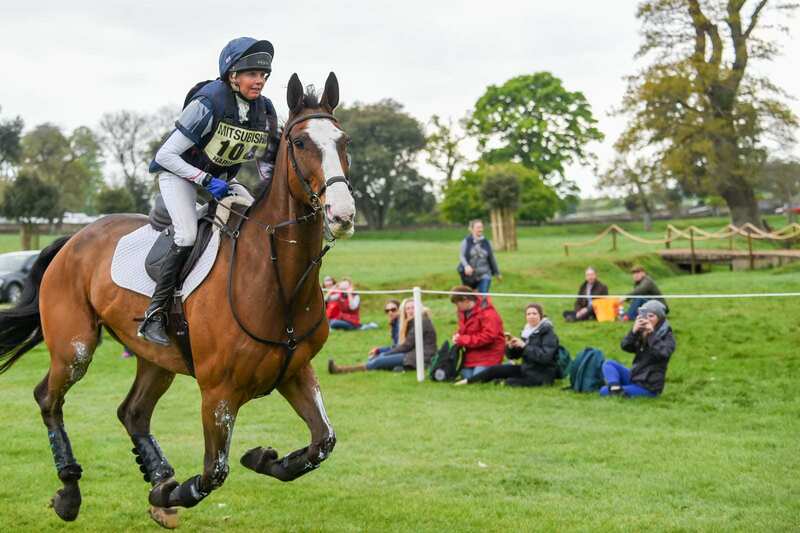 Gates open at Badminton on Wednesday 2nd May, when the 500 plus shops will all be open for business and the amateurs’ Mitsubishi Motors Cup concludes. The international event then runs Thursday to Sunday. www.badminton-horse.co.uk.